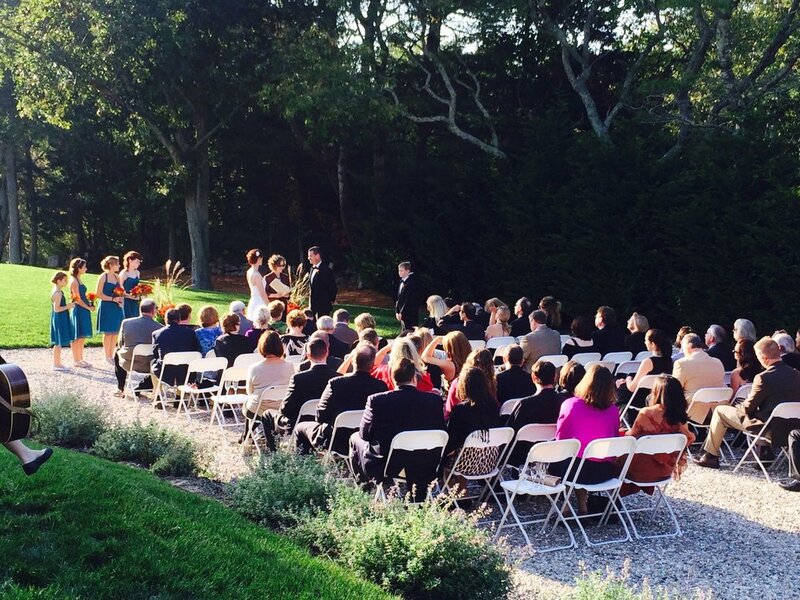 Nestled in the olde quaint village of Dennis, Massachusetts, Borsari Gallery CapeCod offers a romantic and unique backdrop to your celebration. Step inside to the rustic interior of a quintessential New England barn, with wood-planked walls complimented by artwork depicting the beautiful scenes of the New England coastline. Whether you want simple and understated or elegant and sophisticated, we can help you create your vision. 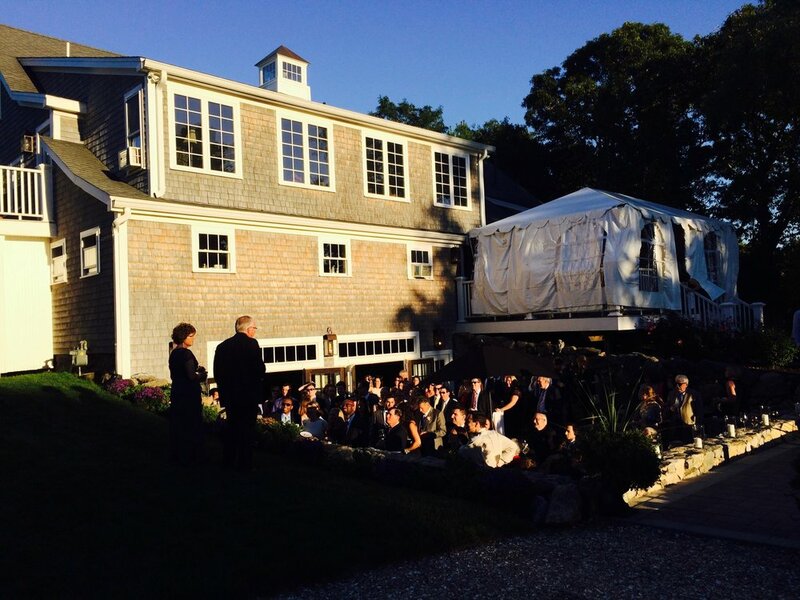 Borsari Gallery Cape Cod is a true “private” event venue that can accommodate up to 100 people. We host only one event per day, therefore the property is exclusively yours. This singular focus ensures that your plans and visions become a reality. Another unique feature of our venue is that we offer an amazing suite for the bride & groom or their guests, which can accommodate up to six people. 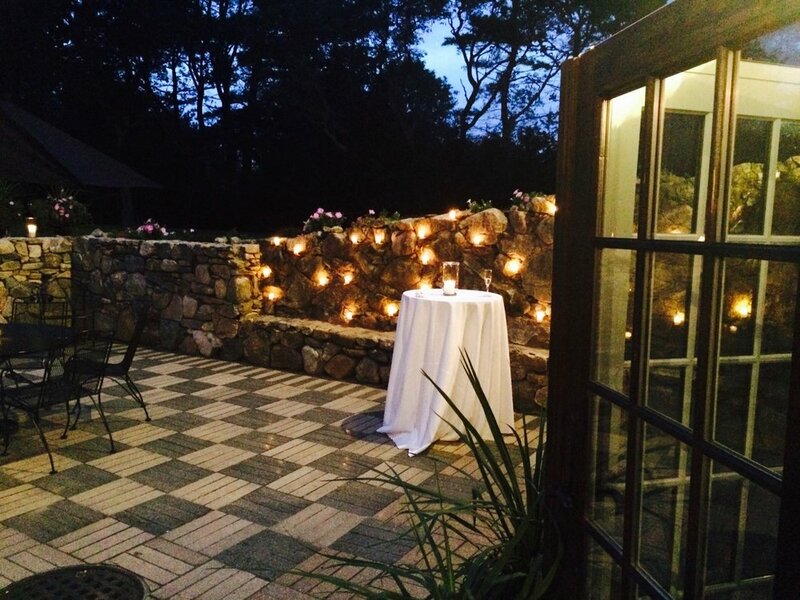 We take tremendous pride in our personal attention to detail and we would be honored to host your very special celebration. Come celebrate with us.